If you’re looking for a short-term stay in Manhattan that will epitomize everything about the life of a glitzy artist, look no further. (Warning: it’s going to cost you.) 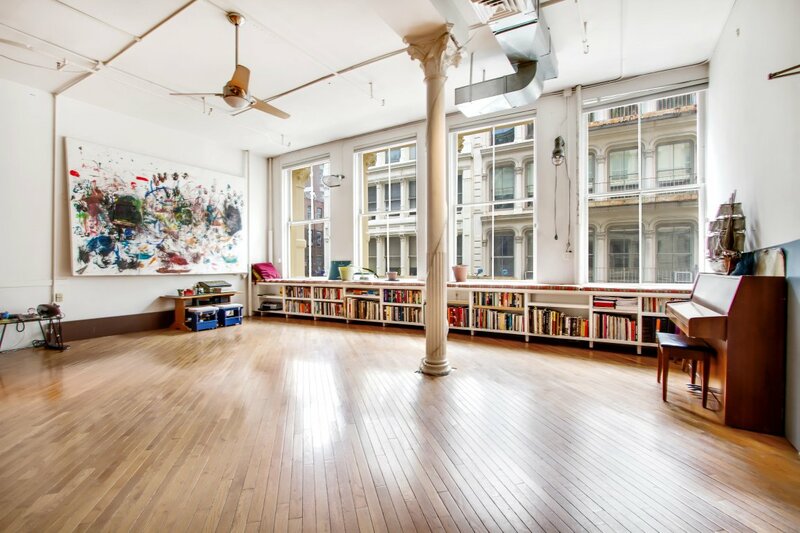 This artist loft in SoHo, at 20-26 Greene Street, is available for a two to five month rental. Of course, it’s downright pricy to live as an artist with a great downtown apartment, and this particular unit is asking $10,500 a month. Look at it this way: it’s cheaper than buying one for $14.5 million. Or $4.375 million. So is the interior worth this rental’s price tag? 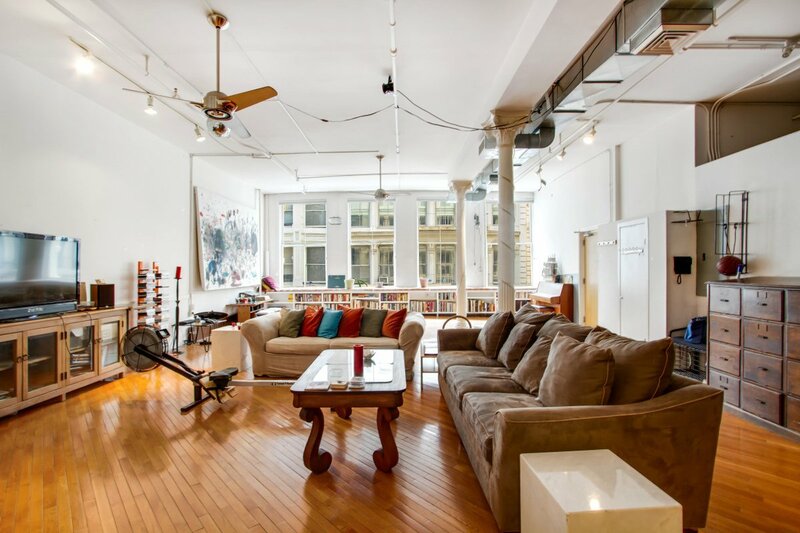 This apartment spans 2,600 square feet on the third floor of a beautiful cast iron loft building. 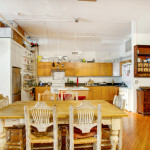 It was constructed in 1880 by the architect Samuel Warner as a warehouse. 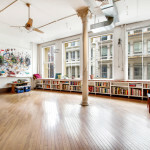 Many of the warehouse features, which include masonry bearing walls with wood joists, wood flooring, and cast iron structural columns, have been retained. 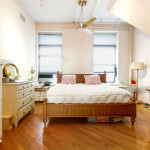 The loft has been built out to accommodate two bedrooms and two bathrooms, as well as an extra office space. 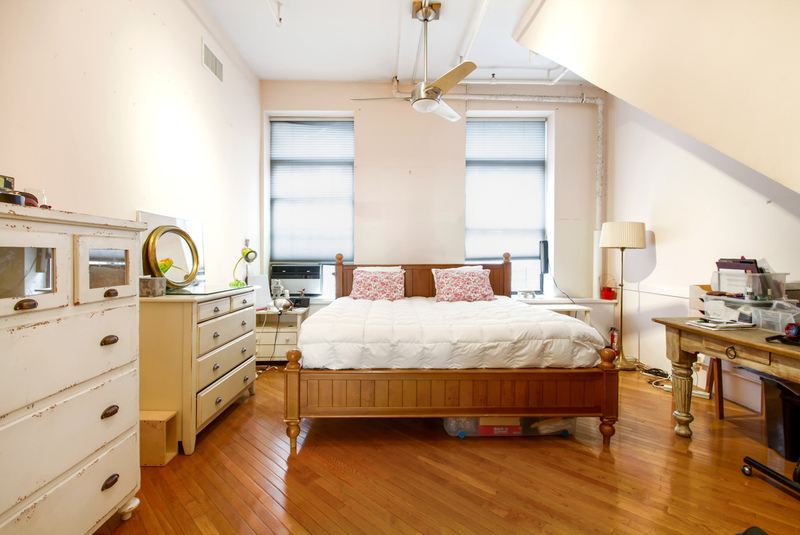 (Luxury loft perks include a washer/dryer unit and central air conditioning.) 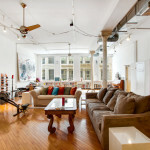 Upon leaving the apartment, you’re on a charming cobblestone street just north of Canal Street and four blocks south of Houston. 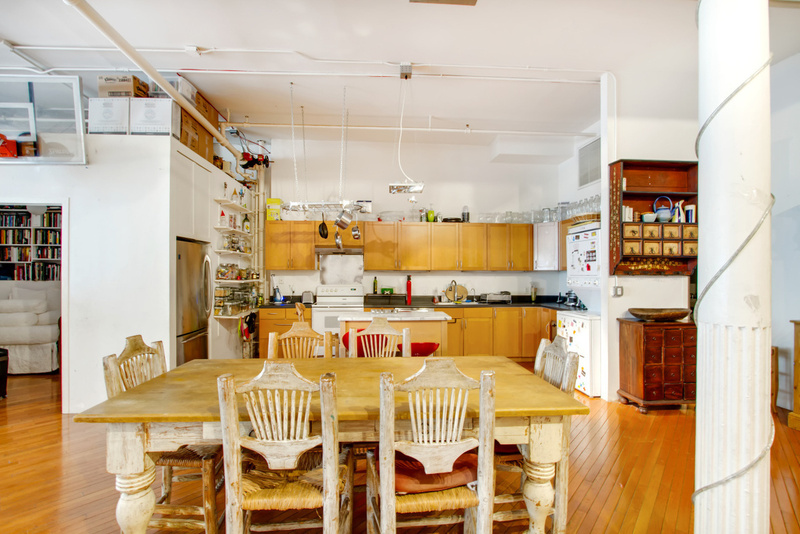 We admit, this would make for quite the incredible summer rental. Maybe you’ll even bump into one of the Winklevoss twins.